Due to our fairly staggered tariffs, we offer the right solution for every need. 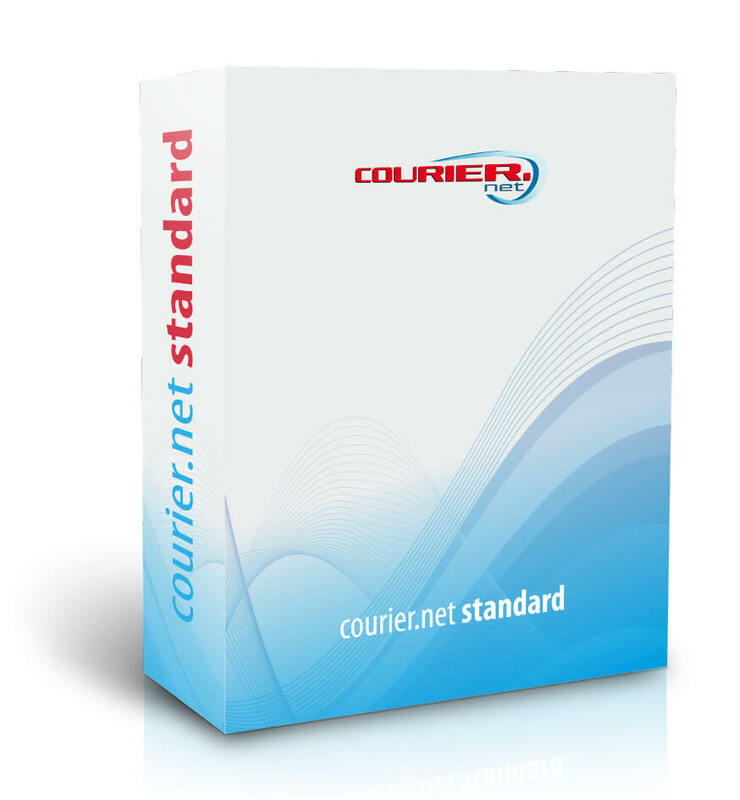 In this way, even smaller courier companies and self-driving entrepreneurs can use our platform and benefit from the advantages of our strong community. The freight input and order to partner functions are not available for this tariff. Only orders can be accepted, but no orders can be placed. This tariff is intended for users who mainly want search for freights for there own fleet. In addition, it is possible to commission empty vehicles or other subscribers from the overview list (for example in the case of overhangs). However, the freight input function is not available. 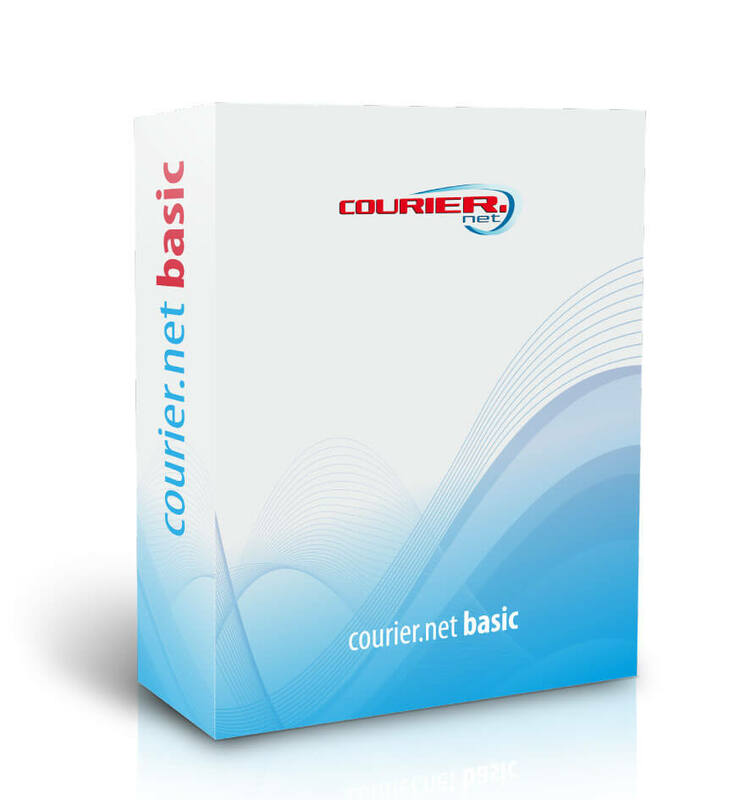 The optimal fare for all courier companies who want to effectively dispatch both vehicles and freight. All prices are exclusive of statutory VAT. Please note that different offers / options are credit-dependent. There is no claim to the activation of isolated offers / options. We accept no liability for the offers of our cooperation partners.